I am very proud to announce that our company has been shortlisted for a Manufacturing Award in the 2018 North East Business Awards. We have been shortlisted along with Premier Tech Aqua and Marmax Recycled Products. This particular award brought back some memories for me. We were shortlisted back in 2004, for an Internet Award. That year, we attended the ceremony at the Gosforth Marriott Hotel. We were a much smaller company with only 7 employees at the time. Working out of a small business unit in TEDCO South Shields. What made it particularly memorable for me was that 10 minutes before the Award was presented, I was tapped on the shoulder and given the nod… we were going to win our award! Someone whispered that now might be a good time to pay a visit, so that I would be ready, and in position when the announcement was made. Off I trotted, but in my excitement at the thought of what was going to happen, I somehow managed to jam and bust the zip on my trousers. I was called to the stage to pick up the award in front of a packed room (not to mention the many photographers as well). At least I had something to cover myself with. Every Photograph taken that night, had me holding the award like a footballer in a wall, protecting his crown jewels. The other thing was that a few months later the lovely Award Trophy we were presented with fell off the shelf and broke into many pieces. I still have the bits in a box but never got round to repairing it. 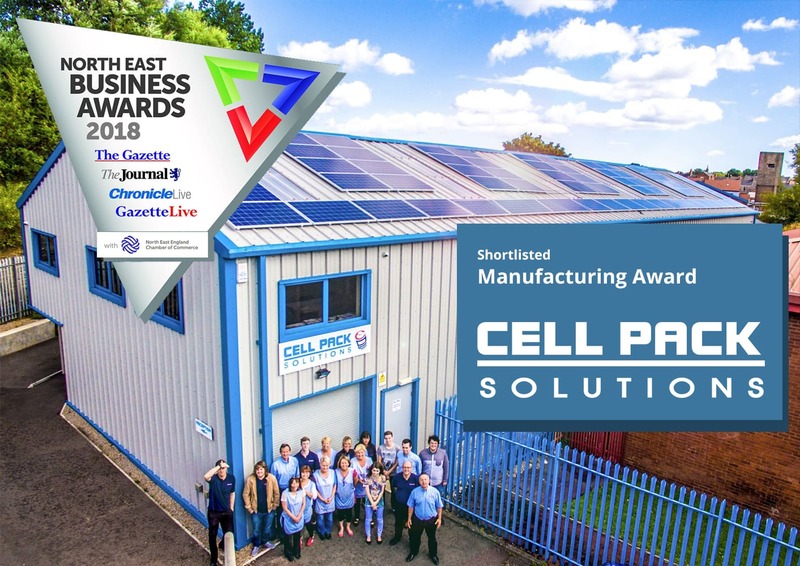 This time we are shortlisted for the Manufacturing Award, we employ 4 times as many employees and we are based in our OWN PURPOSE BUILT FACTORY, IN SOUTH SHIELDS. The competition this year is extremely tough. We will go to the Awards Ceremony only in the expectation of having a great time and creating more memories. This is our 20th Year in business, which we will celebrate in style in November. Where has all the time gone? For more information on the North East Business Awards 2018 go to their official website or take a read of the Chronicle Live write up. Maybe its time to get that old Award repaired.